Guided cycle ride along the canal towpath from City Centre to Portland Basin and back. 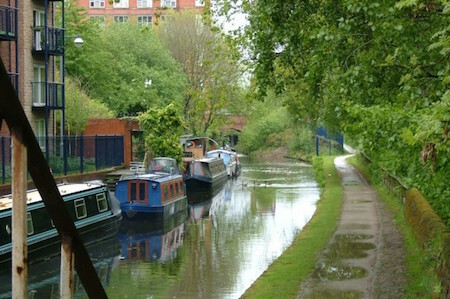 Guided cycle ride along the canal towpath from City Centre to Portland Basin and back exploring the greenery, heritage and biodiversity with trained and experienced ride leaders. Please note: participants must bring their own bike.